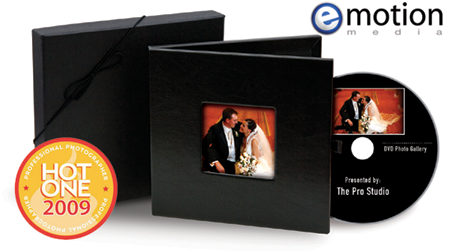 LabPrints has joined forces with award winning slideshow and DVD proofing firm, Emotion Media. The partnership is designed to streamline the manner in which photographers create slide shows and other multi-media content. Emotion Media is a multi-media design studio that creates high-end cinematic slideshows. They were awarded the 2009 Hot One Award by Professional Photographer's Magazine. Now you can sort and edit your images in LabPrints and then export those images to Emotion Media for a beautiful slideshow set to music. PLUS, All LabPrints customers get a FREE slideshow to experience the Emotion Media difference, first hand. Visit here to sign up and get your FREE slideshow. Call 518-274-3931, option 1 if you have any questions. 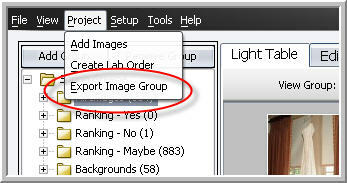 3) Select the specific group and export to a designated spot. 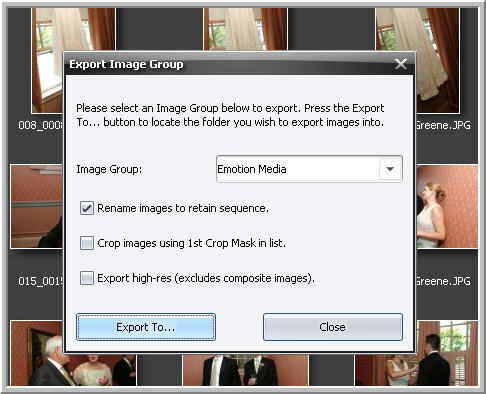 This is the group you will select when uploading images for a slideshow with Emotion Media. NOTE: You may want to select the box for the first crop mask selected. You do NOT need to export high-res files for slideshows. If you have any questions, please call Tech Support at 518-274-3931.